Aquópolis Villanueva is the ideal place to celebrate all types of events, from the most enjoyable birthdays to the most entertaining school excursions. Discover the options we offer. 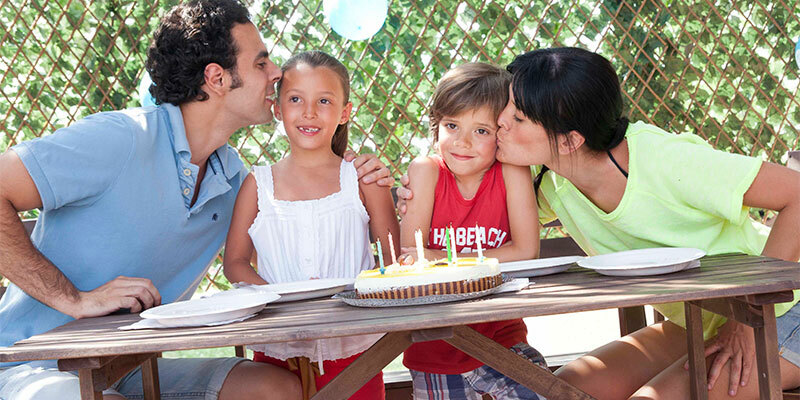 Celebrate birthdays at Aquópolis Villanueva and enjoy a day that nobody will forget. Games, races, water fights and, of course, a tasty snack. How does that sound? Do you want to organise the most entertaining school excursion? This is your chance. 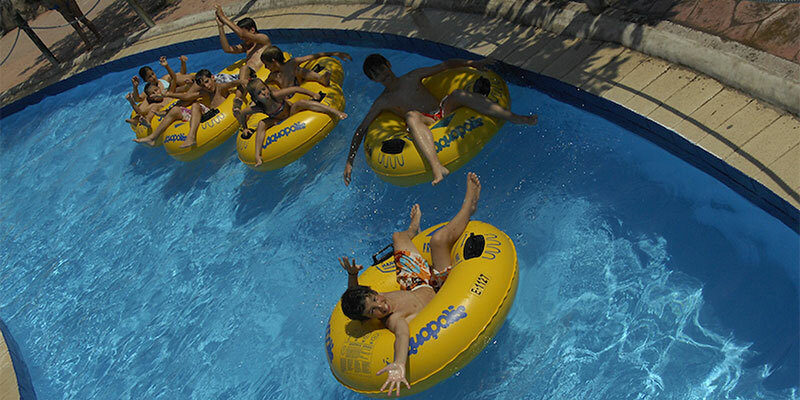 Take advantage of the discounts we offer for groups and come to Aquópolis Villanueva.